If you want to sync some products, orders & customers then you can manually Push & Pull data for syncing Products, Customers and Orders. WooCommerce QuickBooks Connector Pro comes with lifetime solution with the one-time investment so sync Unlimited Orders, Products & Customers without Monthly Fees. For sync your products, customer & order. 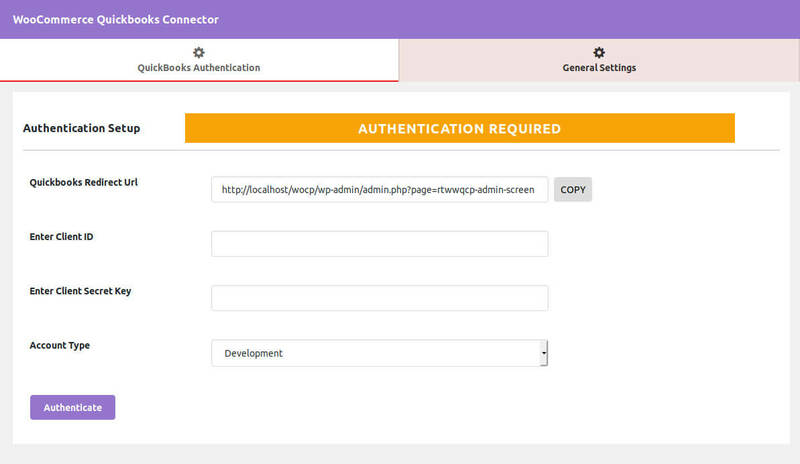 you only need to setup few things that you can set very easily. 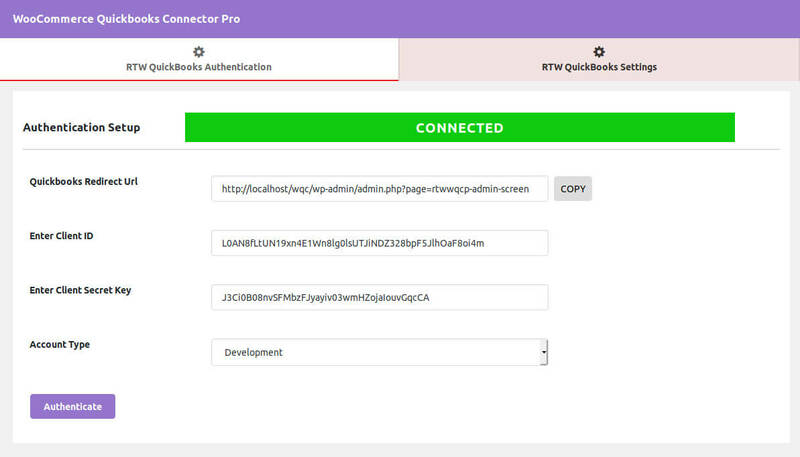 WooCommerce QuickBooks Connector Pro is fully compatible with wpml plugin. Now order invoicing with very easy. 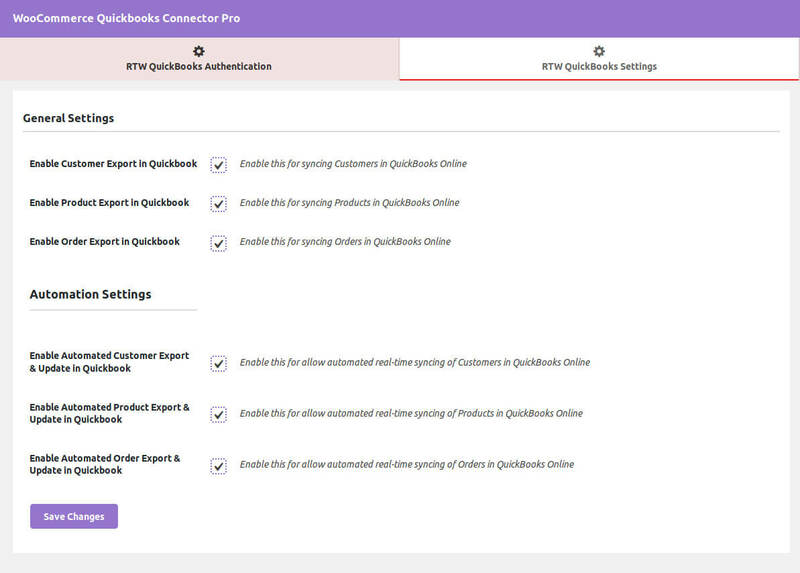 WooCommerce QuickBooks Connector Pro create invoice automatically as soon as order is placed. Now you can add Affiliate Payout as your expense and manage accounting with a smart move. Now you can export group of products, customer & orders in QuickBooks Online.